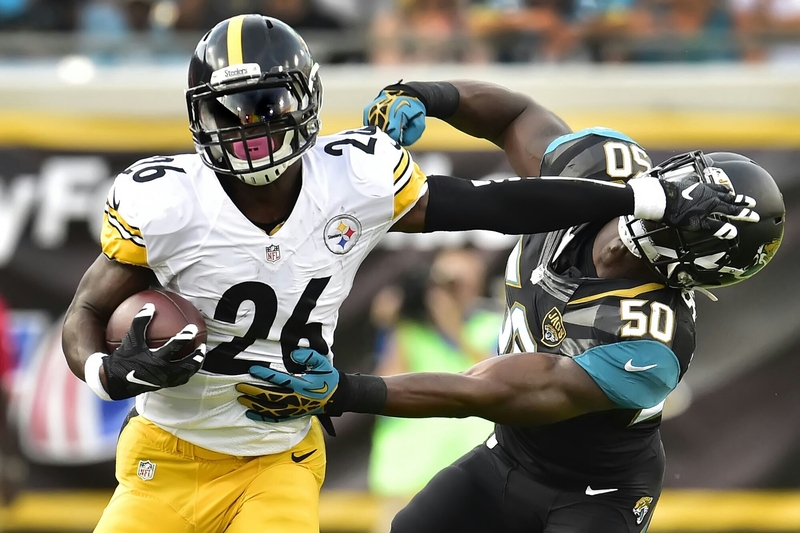 Bell Vows to Win Suspension Appeal..Hope He’s Right | "IT'S A STEELERS WORLD"! “I’m gonna win the appeal … ppl have no idea what happened, but don’t worry .. let’em hate,” he wrote. “When I end up missin no games at all, ppl for sure gonna try to love me again and I’m only ridin with my LOYAL fans.